Why you don't let your industry advisors design your robot for you! I can see why they're going for it, but no. Just no. 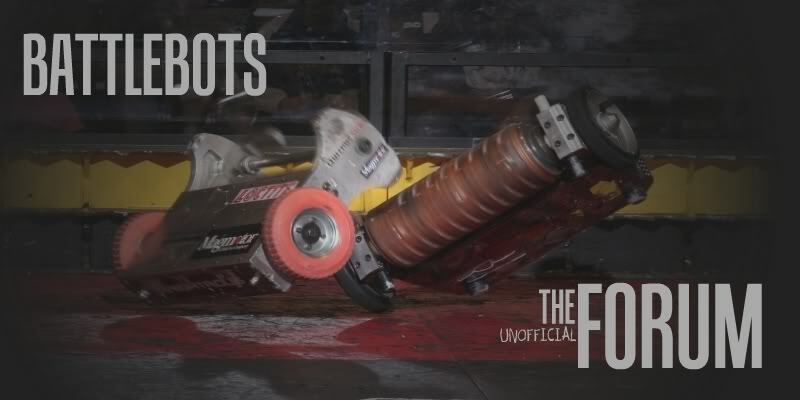 It's like someone overheard someone else talking secondhand about a battlebots match six years ago, and then decided to design a robot based on that. On a side note, the bowl thing would be exceptionally handy if they tried out a simple FBS.